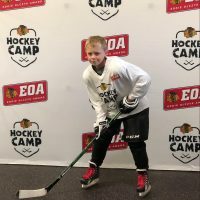 The Chicago Hockey Initiative is enthused to announce our 37th Microgrant recipient – Marty! Marty is an elementary student from the Northwest Side of Chicago. 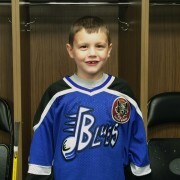 He is pictured ready to step on the ice for practice this past winter. Marty’s Microgrant was made possible through the generosity of our community partner, Move-tastic! 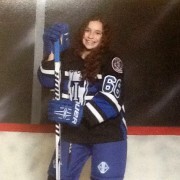 “I love to scrimmage and play defense, defense is fun and I save my team from the other team scoring. 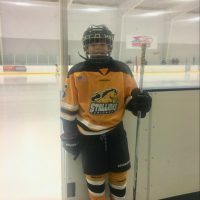 I love at the end of the game when we hit the goalie’s head and we get treats.” Those are the things Marty enjoys most about hockey and we agree with him wholeheartedly – who doesn’t like treats? 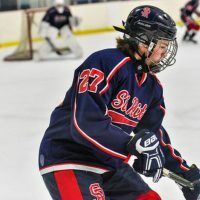 Marty’s mother wrote in his application that Marty’s love of hockey has “carried over into working hard in school and learning to play piano at the local Chicago Park District.” Sounds like Marty is a student-athlete and musician! 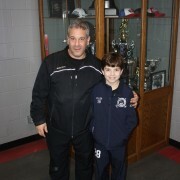 Marty’s coach, Coach Phil, wrote “Marty is an excellent sport. He encourages his teammates. He is a great listener.” All great traits for a growing player! 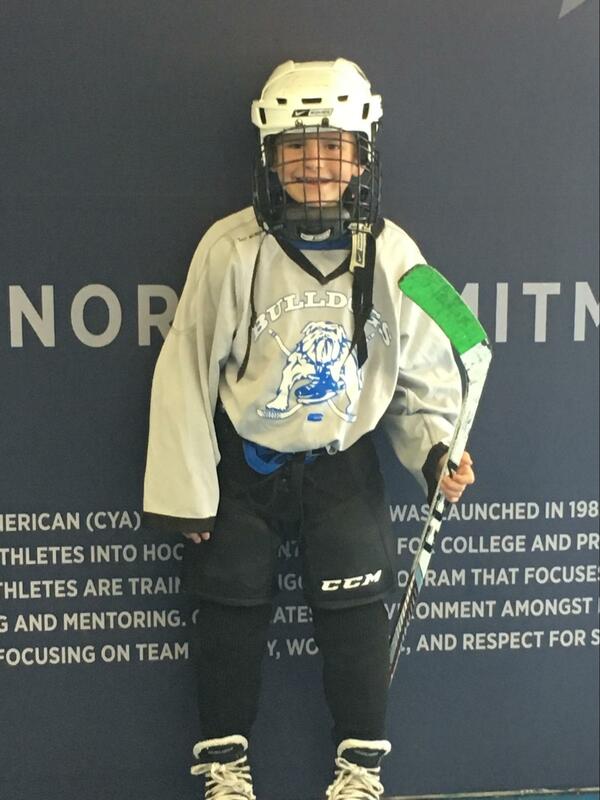 The Chicago Hockey Initiative is proud to support student-athletes like Marty in their continued participation in the great game of hockey. 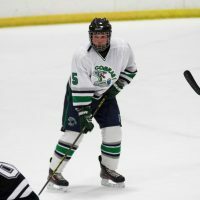 Please feel free to demonstrate your support for Chicagoland youth hockey players by attend the 2018 Chicago Hockey Initiative Bowling Classic on Apr. 28!